Model flying is my passion. Since the age of 9 I fly RC models. 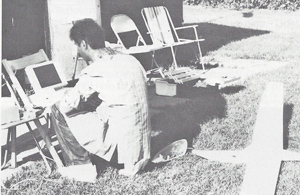 The early beginnings were accompanied by unreliable technologies and specially tip-tip radios. Maybe it was the digital control style (rudder Yes / No), which established my continued enthusiasm for everything that has to do with RC model flying and electronics. And even more for things that make flying easier, not harder. By professional, I am a mechanical engineer with a deep interest in physics, aerodynamics and electronics. The interdiscipline knowledge about all these topics was build up during many years by reading a lot and practices even more. At the beginning of the 1990s, microcontrollers crossed my way. They offered solutions to many issues, but takes many new questions, especially those after programming. Even this was handled autodidactically. For me, anything new and special isa challenge. Especially if nobody has realized this before. But just getting something to work and to have the feeling that it works, that was never enough for me. My claim has always been that the data are real. 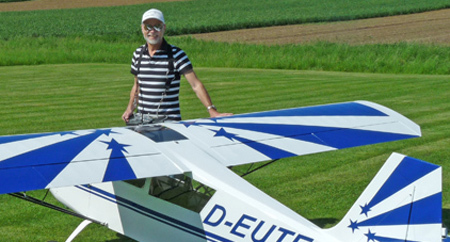 Since 1991, I have been working intensively on flight data systems with a datalogger including telemetry to create real aircraft polars in order to classify the performance of a model airplane. The system has been widely used by F3B competition pilots to optimize their flight tasks. The first notebooks with the power of half a smartphone allowed the check the data already in the airfield (photo). By the way, I have never made a secret of my knowledge. 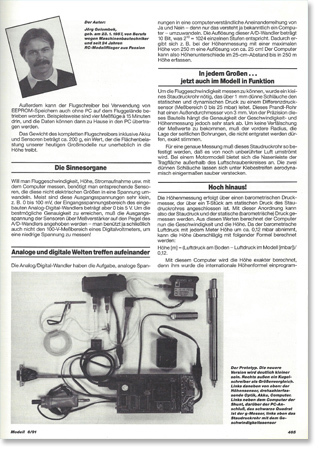 In 1991 and 1994 the first articles about my datalogger systems appeared in the RC modeler magazine Modell (Neckar-Verlag). 1998 a totally different experiment starts. Electric powered aircraft were beginning to work and I only wanted to know what is possible. In terms of size, weight and flight time. Nighttime were expected and built. The result was a Hercules C-130 with 4 electric motors, 6 m wingspan and less than 20 kg take-off weight. At this time such a model generated a lot of attention. From the head shaking to the front cover on the modeler magazine electro model. 2009 followed my ASW 28-18 E in 50% scale and 9 m wingspan. 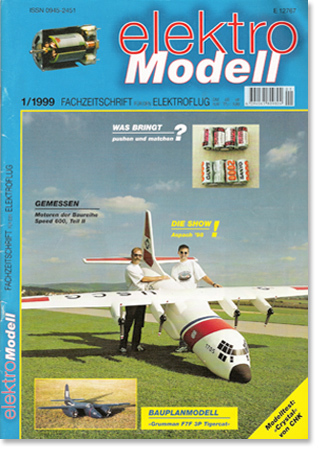 The model was initially not unique, but to bring this glider with a popup engine under 25 kg was already a real challenge and worth to report in elektroModell 1/2000. In 2017, a aero-towing machine was realized in the same scale like the ASW. Under 25 kg, electric powered and also in 50%! The multi-year and almost limitless effort ended in 5-meter span, 8 kW electric gear drive and a construction completety self made. That the project was not only serious can be read in the model Aviator 8 and 9/2017. That’s how we arrived in 2018 and my latest idea. Real working instruments for my large scale models. Everything came together. Working with microcontrollers, my fascination about very large models, the desire for real datas and video flights. The idea to fly RC models with real working instruments was prayed on my mind! The result of many experiments and much more failures was a system of sensors, microcontrollers and stepper motors. 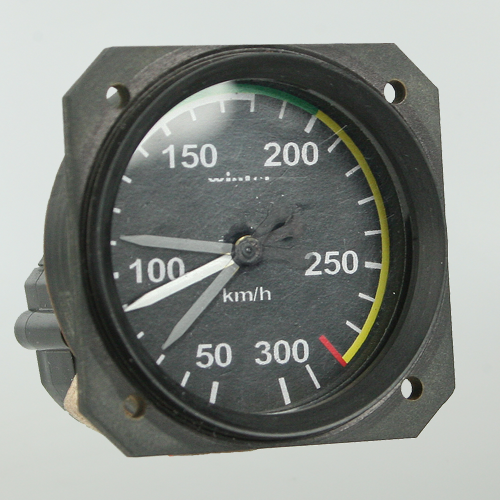 This website and “Scale-Avionics.com” is also a result from this newest work. If you enjoy my idea feel free to take in touch with me!